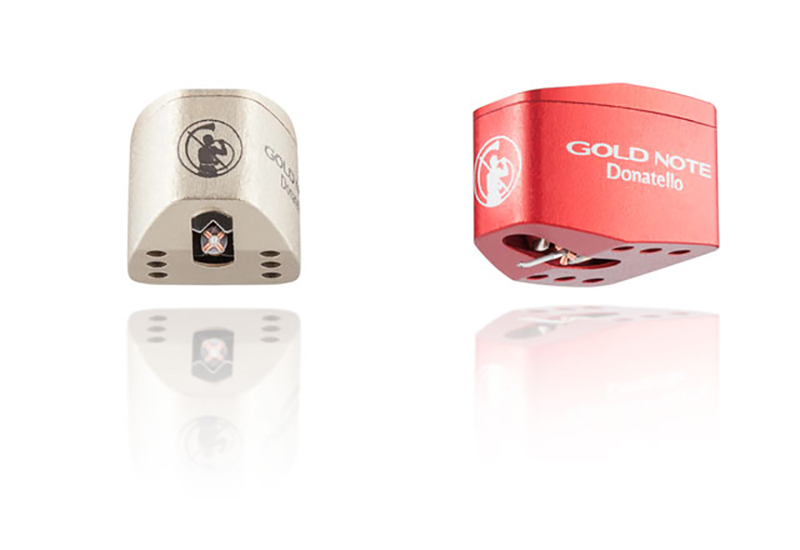 Gold Note – the Italian High-End manufacturer based in Firenze – has announced the release of Donatello, the new MC cartridge available in two models: Donatello Gold (low output level) available at a MSRP of 950€ and Donatello Red (high output level) available at a MSRP of 650€. Gold Note is increasing its commitment with analogue, as Vasari MM cartridge was also recently announced, and Donatello is aimed at vinyl lovers willing to step into the MC world. diamond exclusively developed in collaboration with Adamant-Namiki. Donatello also features long gold-plated pins for better connection and both models can be matched easily with any MC and MM phono pre-amplifier. 2 new models from Tannoy!